The Hollywood Reporter has been sued by a freelance production accountant who claims that her career and reputation have been damaged by a story wrongly linking her to last year’s Sony cyberattack. 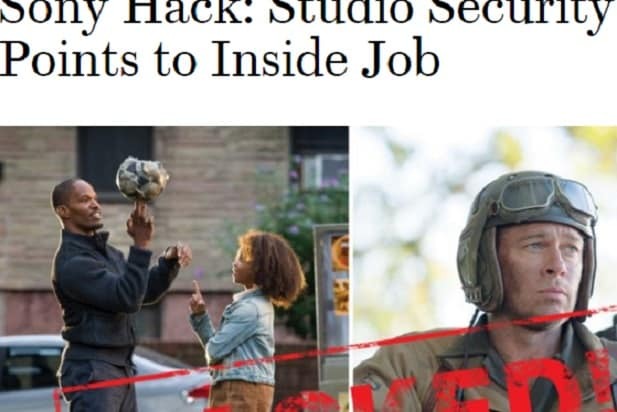 Nicole Basile’s suit claims that in a story headlined “Sony Hack: Studio Security Points to Inside Job” incorrectly characterized her as an insider involved in the devastating hacking that paralyzed operations at the studio for weeks. The suit filed on Friday in U.S. District Court in Chicago targets THR’s parent company Prometheus Global Media and also names the authors, THR staffers Gregg Kilday and Tatiana Siegel. Basile is seeking more than $1.4 million in damages. She alleges that she has lost that much in earnings because she has not been able to get a job offer commensurate with her experience. Now the question of who is behind the attack has become a chilling Hollywood whodunit. 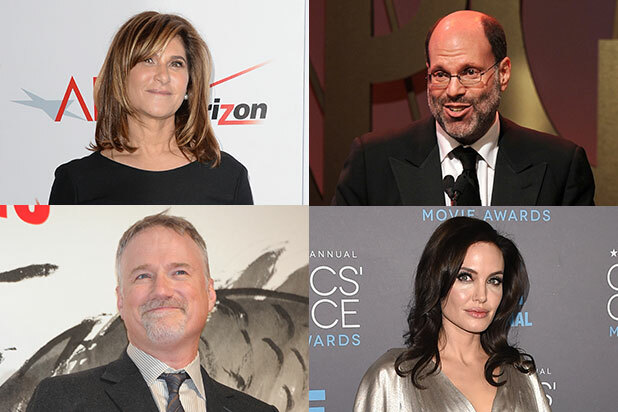 While the hackers have identified themselves only as Guardians of Peace, emails pointing journalists to allegedly stolen files posted on a site called Pastebin came from a sender named ‘Nicole Basile.’ A woman by that name is credited on IMDb as an accountant on the studio’s 2012 hit film The Amazing Spider-Man, and her LinkedIn page says she worked at Sony for one year in 2011. Basile couldn’t be reached for comment and the studio declined to confirm if she works or has worked there. The FBI eventually identified North Korea as responsible for the hack, although some security experts question that conclusion. Sony did not immediately respond to a request for comment, nor did Prometheus Global Media.